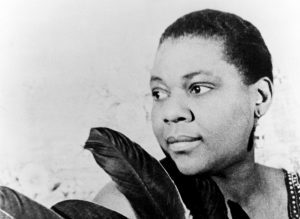 This week’s blues birthdays feature musicians are Brian Setzer, Hound Dog Taylor, John Kay, Lowell George and the “Empress of the Blues”, Bessie Smith! Enjoy! Brian Setzer is one cool dude. He was born in Massapequa, New York and loved jazz music from a young age when he would go to the Village Vanguard to check out bands. He played in jazz bands in high school but got into punk and rock music. Setzer loved old 50’s style rock and roll music and personified a singer of that era while on stage. He blended this style with more edgy punk roots to create his unique brand of rockabilly music. 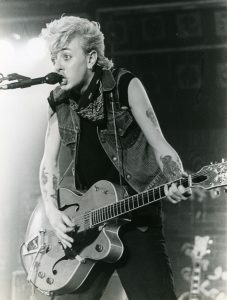 He created a band called The Tomcats that would shortly become his famous group the Stray Cats. The band would breakup and reform multiple times throughout the years. He continues to perform today with the Brian Setzer Orchestra and other solo side projects. 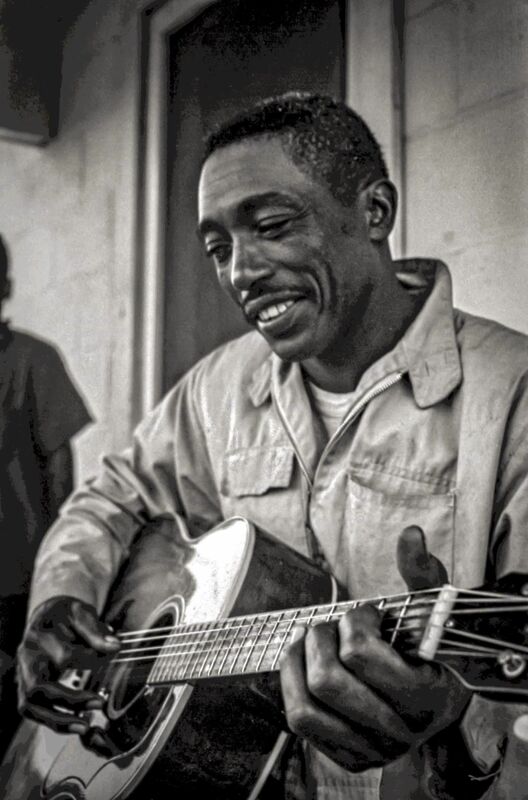 Hound Dog Taylor – Photo Credit: Keith Robert Wessel. 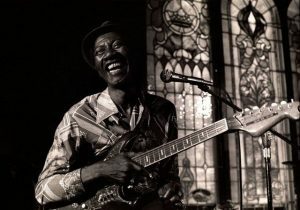 Hound Dog Taylor was a Mississippi-born early style blues guitar player and singer. He was one of many blues musicians who migrated to the busy city of Chicago to try and make it at his craft. 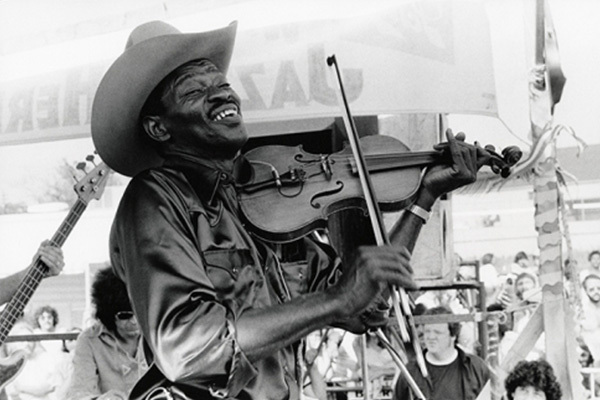 After playing for a while, Taylor officially became a professional touring musician in 1957, although he was primarily known in the Chicago area. Hound Dog was known for following in the footsteps of the famous bluesman Elmore James, playing electrified slide guitar with a glass bottle on cheaper guitars. A random, fun fact about Taylor was that he had six fingers on each hand, a condition known as polydactyly. There is a rumored story of him getting intoxicated one night and chopping his extra finger off. Hound Dog is still highly esteemed to this day and remains as a major blues influence for musicians today. Sadly, Taylor would pass away in 1975. He is still held in very high esteem and was posthumously inducted into the Blues Hall of Fame in 1984. John Kay, born Joachim Fritz Krauledat had an exceedingly rough early childhood living in Germany in the mid-forties. He and his mother had to escape to a safer area of the British occupation zone of West Germany. It was here where young John listened to music on radio broadcasts. He then moved to Canada in 1958. John Kay always loved blues music and joined a band called the Sparrows which changed its name in the late 60’s to Steppenwolf. The band saw great commercial success with many hit songs. 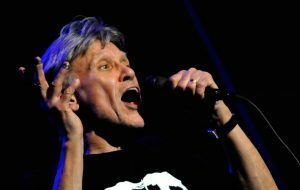 Although their fame waned a little over the years, Kay still performs his classic hits. Lowell George was born in Hollywood, California where he started his musical journey on the harmonica at age six. After playing various instruments for a few years, he settled on guitar and vocals. 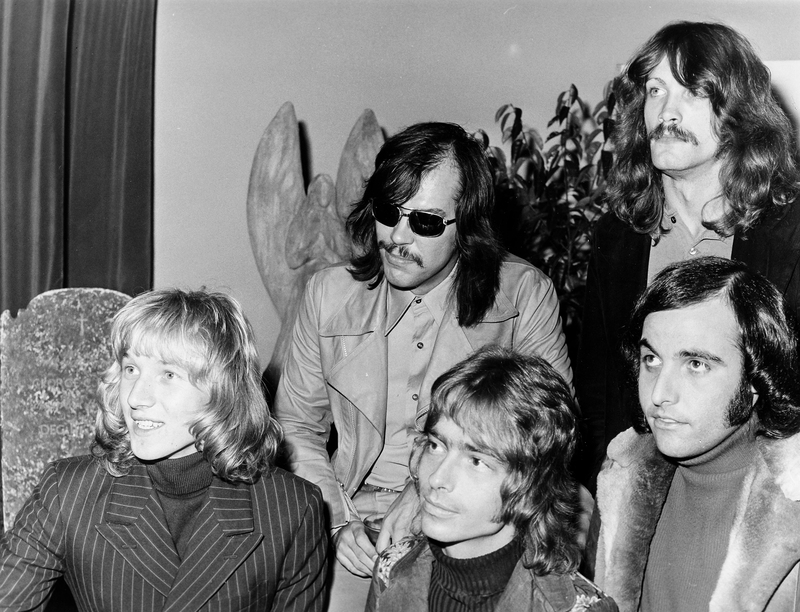 In 1968, Lowell joined the outrageous Frank Zappa and the Mothers of Invention as a rhythm guitarist. This job alone shows how talented he was because Zappa didn’t allow just anyone into his band. In 1969, after leaving Zappa’s band, George founded the rock band Little Feat with ex Zappa bassist Roy Estrada and other musicians. 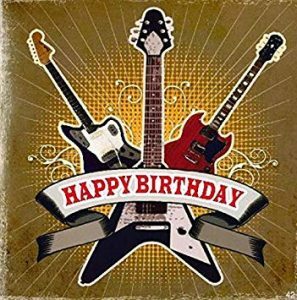 The band has seen success throughout the years and many bands including Gov’t Mule, Bob Dylan, and others have covered their tunes. 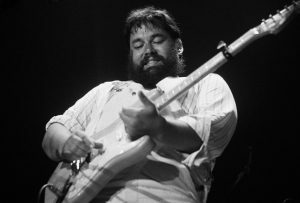 Lowell George died in 1979 at the age of 34 due to an accidental cocaine overdose which led to a heart attack. When we think about classic voices of the blues, Bessie Smith should be the major musician that comes to mind. Bessie Smith was the pivotal blues singer of her era and had “major influence on jazz singers.” Without Smith, singer like Ella Fitzgerald or Billie Holiday may never had existed. Known as the “Empress of the Blues,” Bessie Smith had a great recording career which began in 1923 and pushed her into the popular limelight. Unfortunately, Bessie Smith died at the age of 43 in a fatal car accident.